Blend of Cabernet and Cynthia. 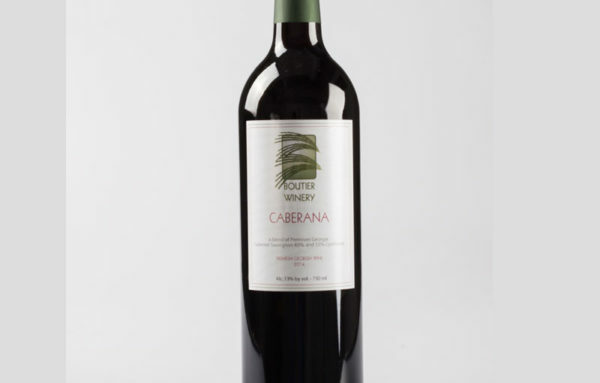 Caberana is our new blend of Cabernet Sauvignon and Cynthiana. 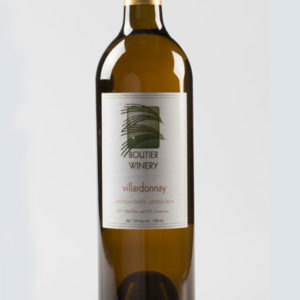 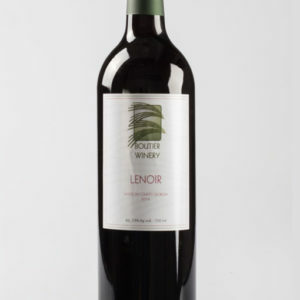 It’s medium to full bodied with a fine balance of berries and tannins.